Patio Enclosures in a long time manufacturer of sun rooms (both 3 – season and 4 – season) and for years had a retail presence in Charlotte, NC. 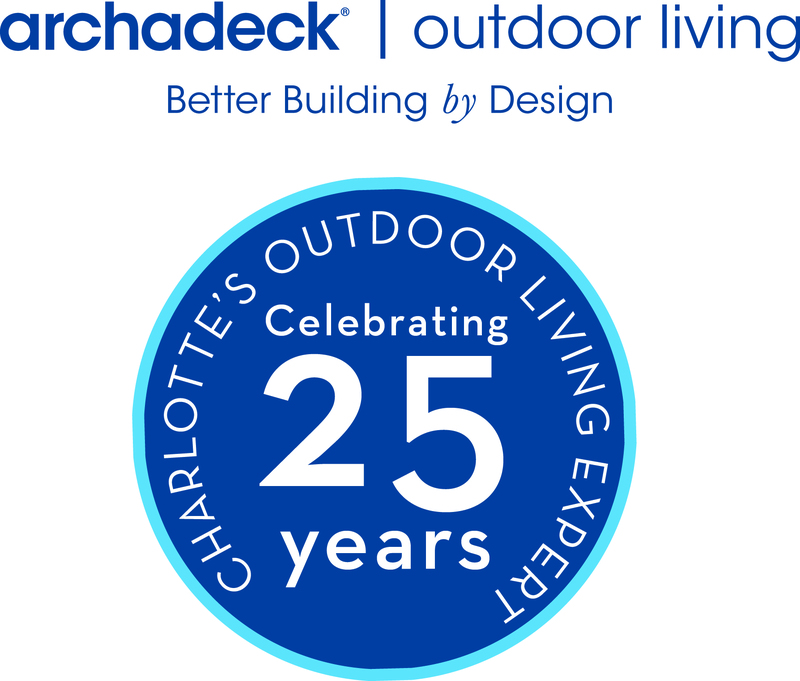 As of 2016, Archadeck of Charlotte has been awarded the license to install their products for customers that want energy-efficient rooms of the highest quality. Archadeck of Charlotte was established in 1988 and has designed and built over 22,000 projects and is one of the best know licensed general contractors for home remodeling with a national reputation for excellence.